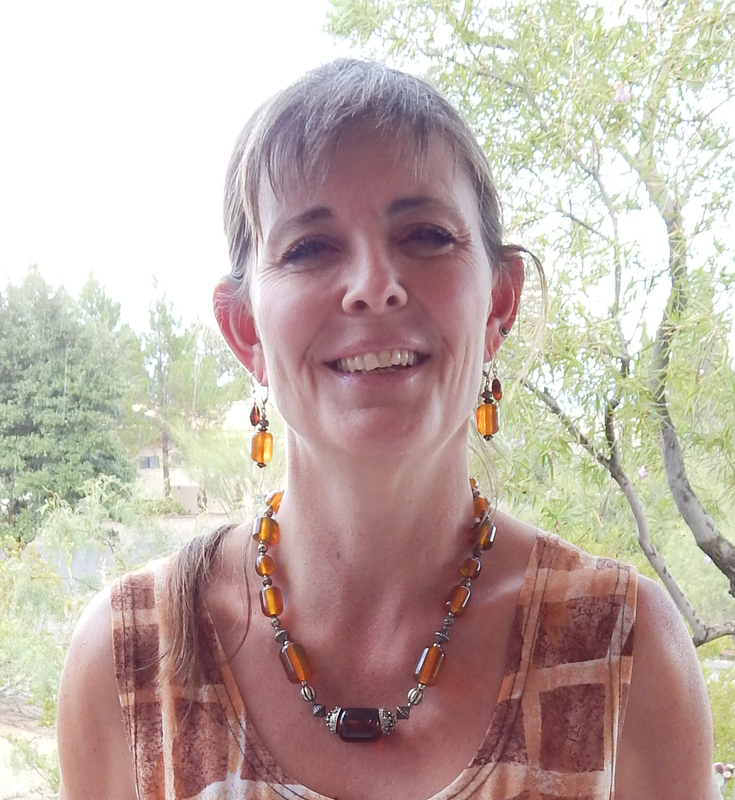 Stephanie holds a Ph.D. in biology from Colorado State University, and a B.S. in Biology and minor in teaching from the University of California, San Diego. Since 2000, Stephanie is the Executive Director at the Asombro Institute for Science Education and has changed the ecological awareness of thousands of students over the past 15 years. This non-profit organization is dedicated to increasing scientific literacy by fostering an understanding of the Chihuahuan Desert and by her leadership has provided teachers and students the background, training and tools needed to understand and study the ecological sciences. Stephanie is fostering a generation of students committed to environmental awareness and understanding of the natural world around them. Adrienne Dare Adrienne is a Professor Emerita from Western New Mexico University. Her STEM career focused on Mathematics and Computer Science. Adrienne has been active in both volunteer and professional positions throughout her adult life. Beginning her career teaching math and science in the Peace Corps in Nigeria, her primary focus has been education, and increasing opportunities in the STEM fields. While working full time as a professor, she started the Expanding Your Horizons (EYH) program for 5th thru 8th grade girls in Silver City in 1993 as a small, one town event. Through her effort EYH has expanded to four counties and 21 schools for the 22nd year in 2015. Her continuing effort to the program has made it possible for over 1,000 girls in Southern New Mexico to experience the opportunities and possibilities in STEM fields, and has led to careers in this field for many young women. Carol served her country as a United States Marine and now as a retired veteran she continues to serve her community. President of the United Military Women of the Southwest, Carol has lead the organization selflessly and has achieved impressive goals. She strives to have women veterans recognized at national levels and addressed New Mexico legislature about a proposed Women Veterans Monument which resulted in outlay funds and was presented by Governor Martinez to start construction. Selflessly involved in her community, you can find Carol Involved in the Caldito Soup Kitchen and the Combat Veterans Association. She takes action and gives of her time to the American Legion Auxiliary Post #10 Girls Station, traveling to Portales, NM to set up mock government and opportunities for girls to learn civic responsibilities. 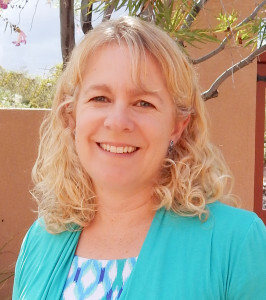 Faith is a Sonographer; Associate professor at Doña Ana Community College. A true educator at heart, she recently volunteered for Project Vietnam in 2010 and 2011. Lecturing and hands-on Level! OB sonography training for physicians at Nhan Dan Gia Dinh Hospital, Ho Chi Minh City, Vietnam. She serves and volunteers for many organizations in her community, such as, LC Community Theater, Restoration of Phillips Chapel, and Board member of Las Esperanzas, Inc. She has organized different culturally diverse events for the community such as Girls Can Career Exploration Conference in 2010-2013. She helps girls discover by taking a portable ultrasound machine to Lynn Middle School so that the girls could explore sonography as a career opportunity. 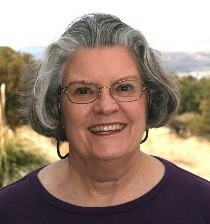 Judy holds an MA in Art Therapy from the University of New Mexico, and MA in Painting from NMSU. She is well known in the Las Cruces Community as a gifted and productive artist. 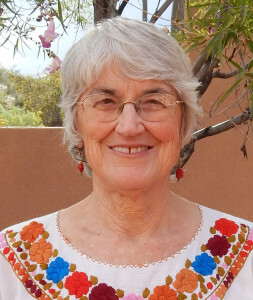 Judy has served as the Director of the Las Cruces Art Association, started the co-op Las Cruces Gallery and currently serves as president to the Tombaugh Gallery. 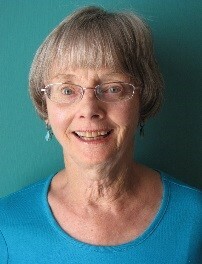 She is a retired art educator who taught at both public and university levels. 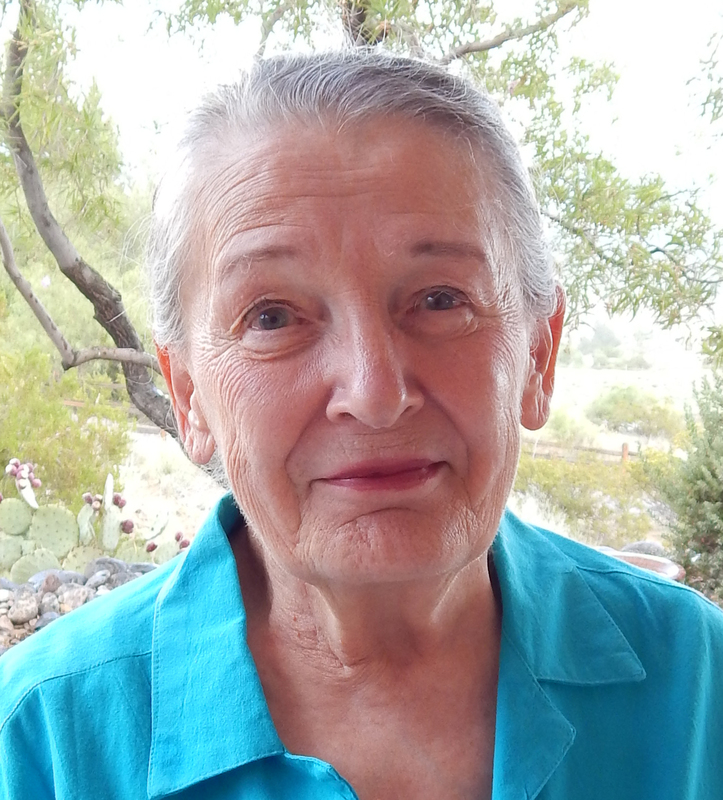 Her vocation with the Las Cruces Public Schools brought art therapy in a large variety of self-contained special education classes to severely disabled children. She was also a self-employed art therapist who helped many people, including foster children, adults with developmental disabilities and women with sexual trauma. Judy continues to create and donates her art to many auctions to benefit non-profit organizations in Las Cruces. Nicole holds a Master’s degree in Sociology from NMSU and a BS in Sociology from BYU. She hails by way of California and Oregon but has made the Southwest her home. Nicole’s dedicated work in assisting the homeless and near homeless with resources and goals that help change lives and our community in a positive way makes her a Woman of Distinction. 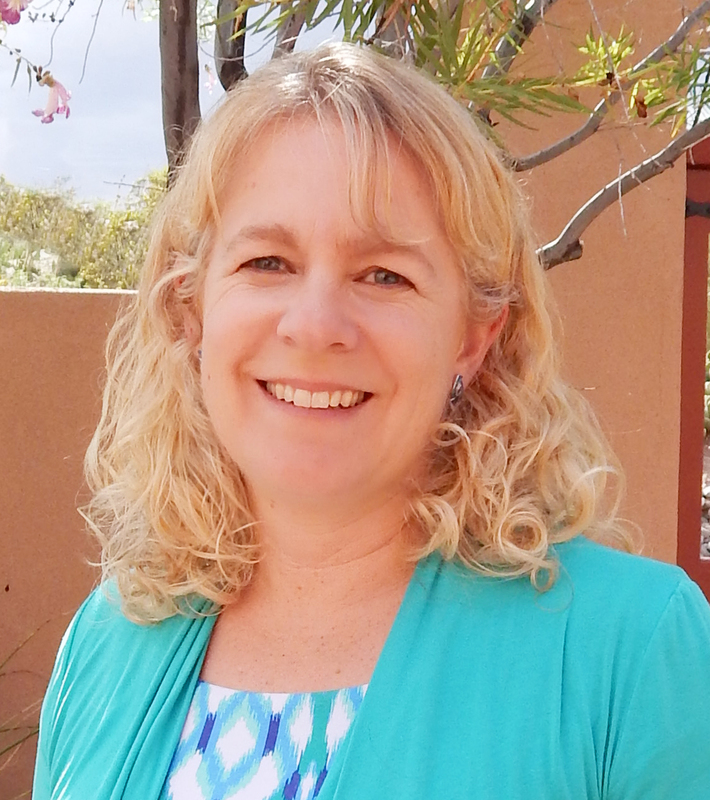 As the Housing Program Manager since 2005 and now the Executive Director of Mesilla Valley Community of Hope since 2011, Nicole has made great strides to end homelessness by creating, implementing and maintaining housing for the homeless of Las Cruces and Dona Ana County. MVCH became the first to implement housing programs for the homeless in 2007, receiving international recognition as a “best practice” that recently garnered the attention of the UN Human Rights Council. Mary Alice holds a Bachelor of Arts in Spanish from Texas A&I University (now Texas A&M University-Kingsville) and a Master of Arts in French from the University of Texas-Austin. As a career reporter and writer, Mary Alice Murphy will get the facts. 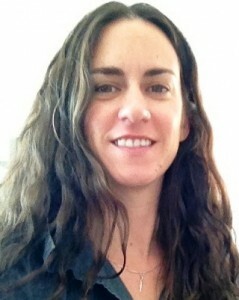 She is the self-employed owner, editor and reporter for grantcountybeat.com. As a self-employed businesswoman from 2010 to present, Mary Alice has grown an online local news business from 250 unique “beat” readers the first month to more than 10,000 in the latest month, where the mission is to separate fact from opinion. Mary Alice has almost annually received New Mexico Press Women awards for writing for the Silver City Daily Press and continuing with her writing for the self-owned grantcountybeat.com. This free e-newspaper is read throughout the U.S. and in many countries of the world, although the main focus is happenings and meetings in the heart of Silver City, NM. Eldelissa is genuinely interested in working for the greater good of her community and gives of her time and talent selflessly. Originally from Tucson, Eldelisa has called this community home since 1998. Service to others and the drive to make a difference has led her to where she is today. She currently serves as the Director of Operations for the Las Cruces Hispanic Chamber of Commerce, bringing her 20+ years of experience working with non-profits and a passion for the Las Cruces Community. She loves interacting with professionals and linking them to the relationship building opportunities and resources needed for them to achieve success. 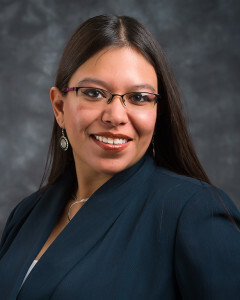 In addition to her role at the Hispanic Chamber, Eldelisa is an Independent Associate with Legal Shield where she helps families and small businesses with their legal and identity theft services. Ellen is the Executive Director / Reading Therapist at the Dyslexia Institute of Southern New Mexico, Inc. She is a Level III Master Teacher. She has mentored first year teachers and supervised field experience for teachers-in-training. The “Read for Fun” program, which she initiated, paired community members with at-risk readers for several weeks over the summer. This highly effective program has been replicated at a number of schools, including the Santo Domingo Pueblo School. Because of Ellen’s work,Children who would have been expected to regress over the summer actually gained in their reading skills and in their love of reading. 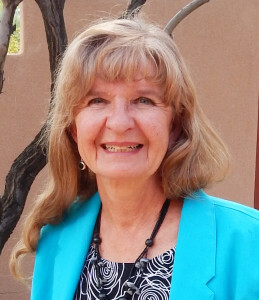 One her many meaningful achievements after retirement from the public schools, is her leadership of the Dyslexia Institute of Southern New Mexico, Inc. (DISNM) to non-profit status. Families with no other options for truly effective dyslexia therapy now comprise over half of the student body. Juliet is now a Master Gardner with DAC Extension Service and for the last ten years she has coordinated and managed the classes. Juliet’s career was in teaching and although she is retired, her passion for educating has not stopped. 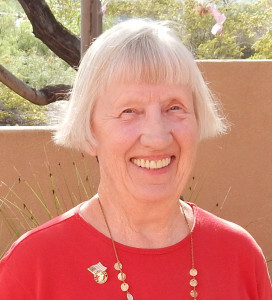 Her time at DAC Extension Service has crafted significant changes which has turned the DAC Master Gardener Program into the most thorough one in the State of New Mexico. She also works with 4-H young people, tutoring them in horticulture, and prepares the County, District and State 4-H Horticulture contests each year. She participates in the Kids, Kos and More Program, preparing and presenting a program on an agricultural product of DAC. She is an active member of AAUW, taking an active role in the Girls Can! Program and holds numerous awards and community service positions.